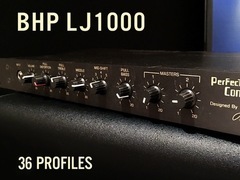 The BHPLJ1000 seeks to recreate the classic guitar tones from racks using the Lee Jackson Perfect Connection GP-1000. 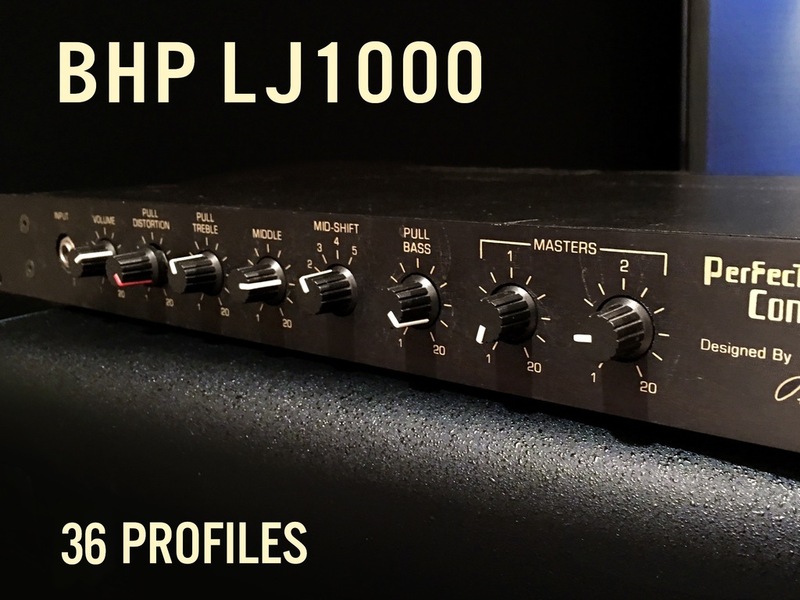 Lee Jackson was one of the 80's premier hot rod amp modifiers, who modded amps for Lynch, Vai, DeMartini, Gilbert, and he created one of the first guitar rack preamps. The GP-1000 was originally designed to deliver Fender style tones, but eventually was redesigned to delivery scorching rock tones. 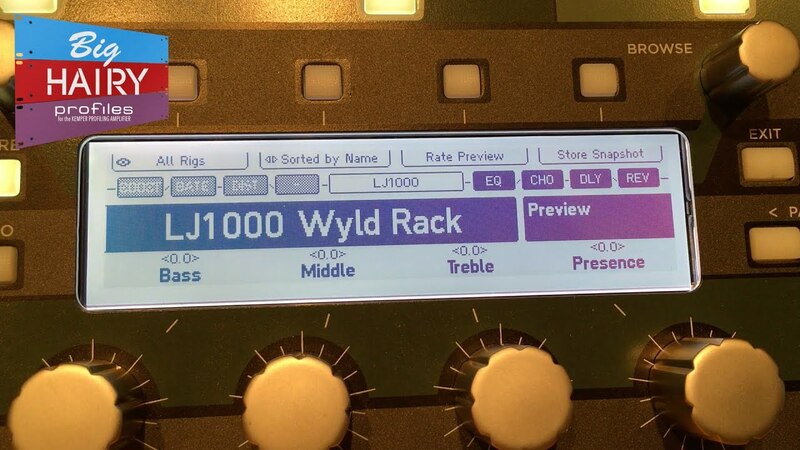 The most famous GP-1000 user was Zakk Wylde who used his GP-1000 rig to record huge tones on Ozzy's No Rest of The Wicked, and Scott Henderson who used it on several Tribal Tech albums. The GP is a rare piece but has continued to be used by metal artists including Children of Bodom’s Alexi Laiho. The BHP LJ1000 is a pack of 37 profiles for use with the Kemper Profiling Amplifier.